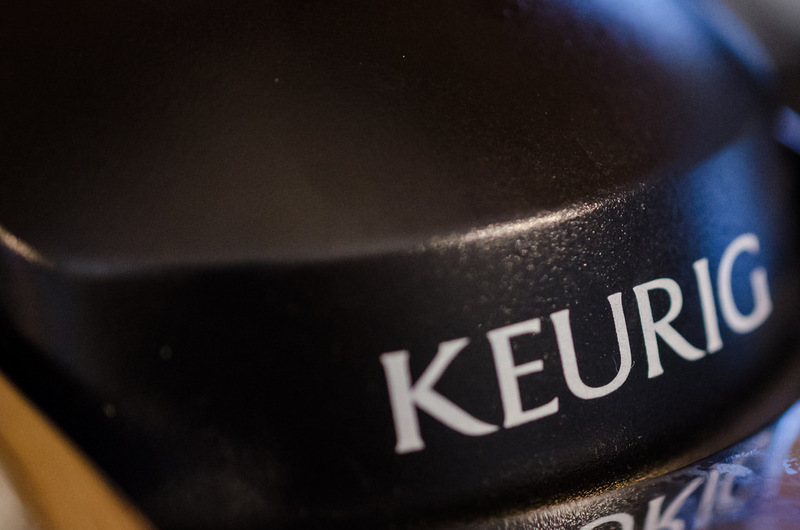 When Keurig came out with its new 2.0 machine last year, there was an almost immediate uproar — not only did the system make it impossible to use non-Keurig licensed coffee pods made by other brands, but it did away with its own non-disposable “My K-Cup” reusable coffee filter that cut down on waste and let people brew a pot of whatever kind of coffee they wanted. After admitting that sales of the 2.0 machines were far from great, the company now says it’s sorry it ever took My K-Cup off the market, and will be returning it to shelves. Sales of brewers and accessories went down by 23%, the company says, likely due to the restrictions on the 2.0 that angered many customers, reports the Washington Post. No you-know-what, Sherlock. Taking away the ability for competitors to sell coffee to Keurig’s customers was quite clearly a business move, but one that the company apparently regrets in the face of consumer backlash and the resulting pile-ups of Keurig 2.0 machines on shelves.